After the lazy days of summer, the Fall is often a time of renewed focus on planning and project completion before year‐end. 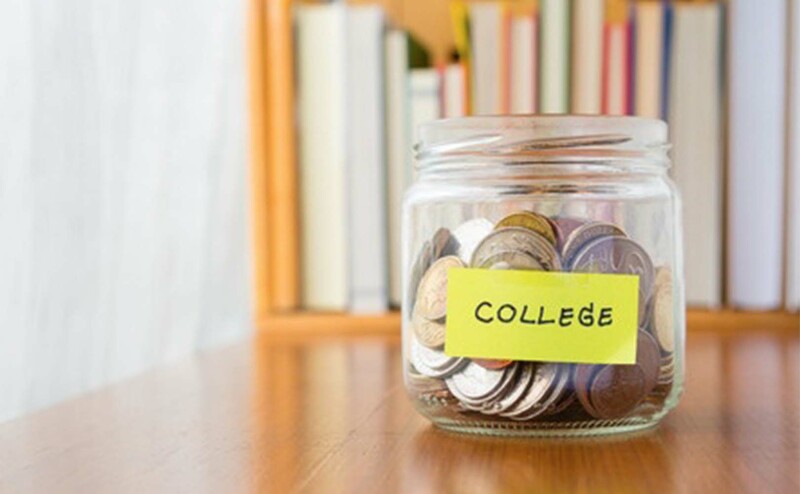 To that end, if getting serious about saving for your kids’ college is one of your projects, there are several different account types to consider. Each has its own advantages and disadvantages. This article summarizes several of the most common account types and one less common one.